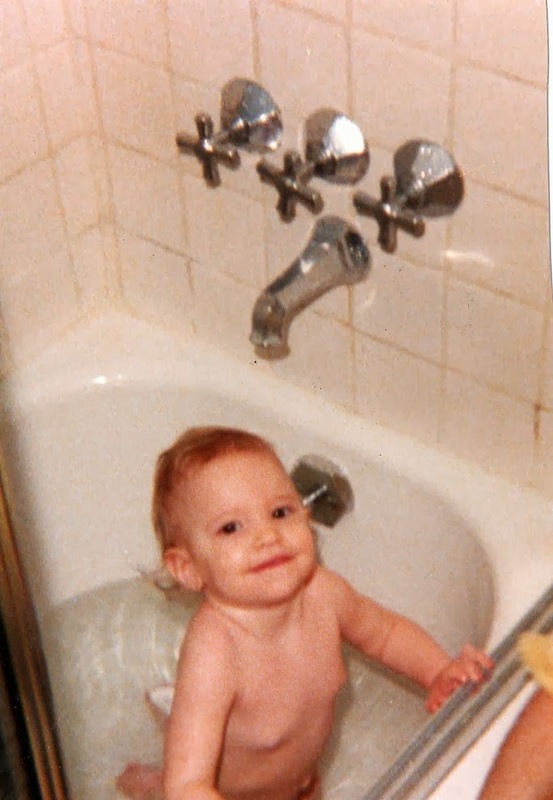 Long, long ago… I looked exactly like Noah. Here's something to make you laugh: I called our babysitter to confirm that she was coming tonight and she had completely forgotten about it and is no longer available. HAPPY FREAKING BIRTHDAY!!! That's right, folks, it's entirely possible that unless I can pull some childcare out of a hat that I will be spending my birthday evening (and wasting a perfectly good blowout) eating take out with my toddler. The injustices of life as a parent are too numerous to count, but this one really does seem particularly cruel considering I had a meltdown over spilled legumes just three days ago. Thank God for wine and Girl Scout cookies.